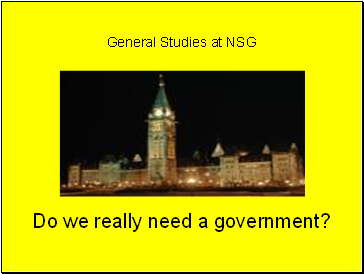 General Studies at NSG Do we really need a government? 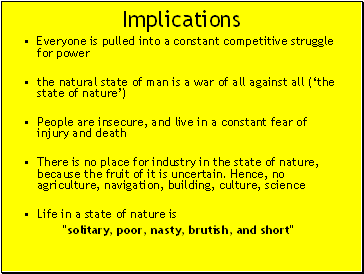 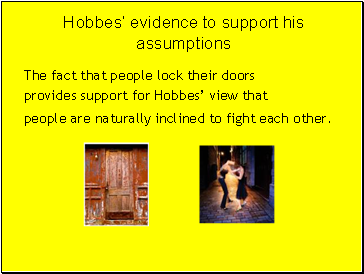 "solitary, poor, nasty, brutish, and short"
people are naturally inclined to fight each other. 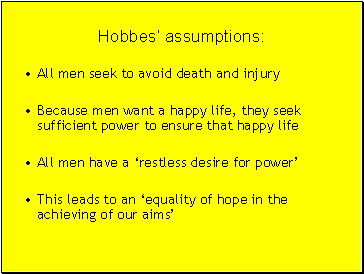 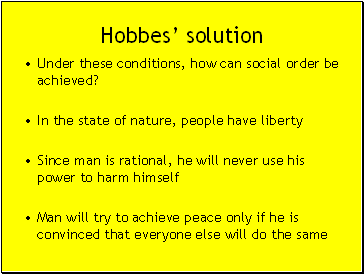 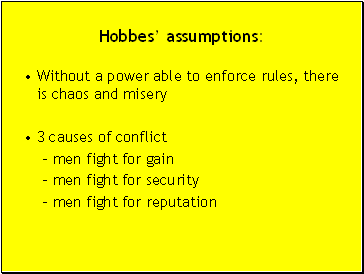 Under these conditions, how can social order be achieved? 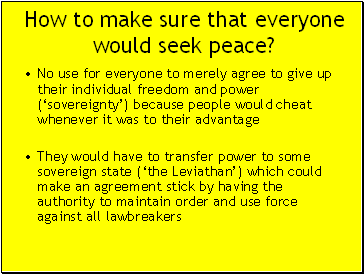 How to make sure that everyone would seek peace? 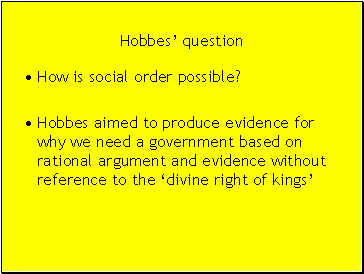 Engels’ question: What are the origins of the state? 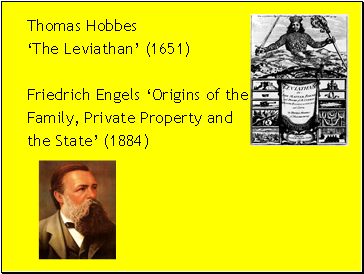 How do Marx and Engels define classes?